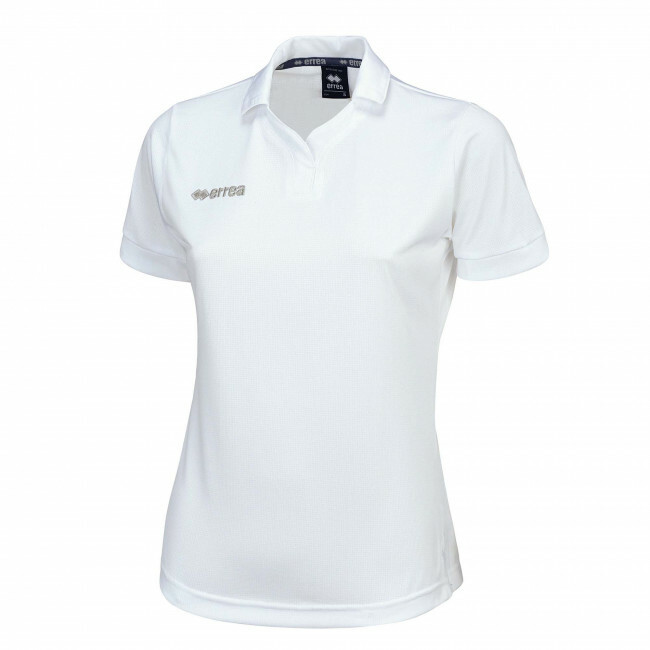 Sports cotton polo shirt for ladies. Short sleeve. Special polo-shirt collar with three-button placket. The sleeve cuffs are ribbed, like the collar. Semi-snug fit. Solid colour. Available in a variety of colours. 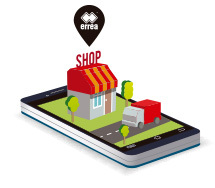 The Team Ladies Polo shirt by Erreà is perfect for women who love sport but want to feel stylish even during their free time. Made of cotton, this polo shirt keeps your skin fresh and dry, providing at the same time a timeless style. Its classic style shows also in the folded collar with three-button placket, the traditional polo-shirt style. Last but not least, we have designed it with contrasting stripes on the sleeves that match the collar, for a more trendy look.